Soon, your only option for purchasing PS4 games digitally will be the PS Store itself. 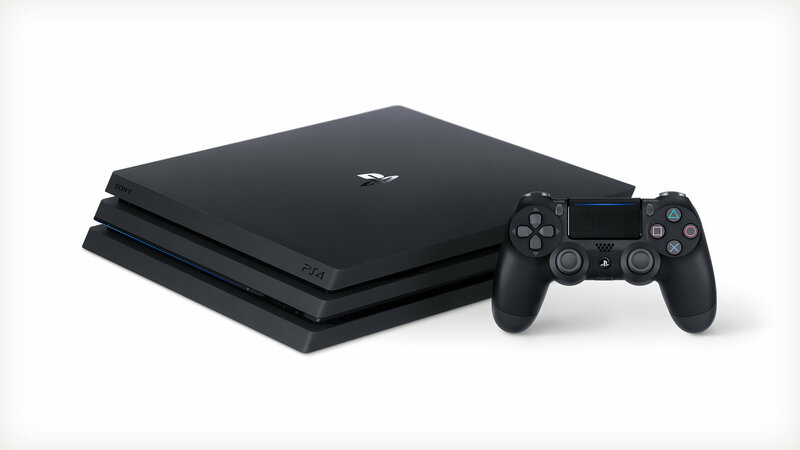 Soon, you will no longer be able to purchase digital codes for PS4 games from retail stores. Sony has sent a memo to GameStop (via Wario64 on Twitter) that informs the store chain that they’ll no longer be providing digital PSN codes to be sold at retail stores. While codes for add-on content as well as PSN wallet cards will still be provided, starting April 1st, if you want to purchase digital versions of games on your PS4, your only option will be the PlayStation Store itself. What’s more, Sony will also be deactivating any digital codes currently in stock at retail stores throughout the world on the same date. Sony also confirms in its memo to GameStop that any customers who have pre-ordered digital versions of games yet to be released from retail stores should switch their purchases to physical pre-orders before the date. Sony, however, is making two exceptions to digital pre-orders, more specifically for Mortal Kombat 11 and Days Gone. Retail stores will be allowed to sell digital codes for both games for a week after their respective releases (April 23rd for Mortal Kombat 11, April 26th for Days Gone). The publisher also confirms that it’s working with retailers to allow customers to purchase more incremental wallet cards for PSN to account for local sales taxes, as opposed to the card SKUs that are sold at retail already (those being $10, $20, $50, $75, and $100). Considering that gifting digital games isn’t a feature found on PSN, buying digital versions of games at retail stores has usually been the way to go in such situations- it remains to be seen whether Sony plans to follow up on this decision by adding said feature soon. Stay tuned for GamingBolt for any and all updates.